Carla Peterson is the Nancy Rygg Armbrust Professor of Early Childhood Development and Education at Iowa State University. Peterson has worked with early childhood programs including Head Start and Early Head Start, early childhood special education and child care. She teaches courses related to developmental disabilities and early childhood programming at ISU and for the Great Plains Interactive Distance Education Alliance. 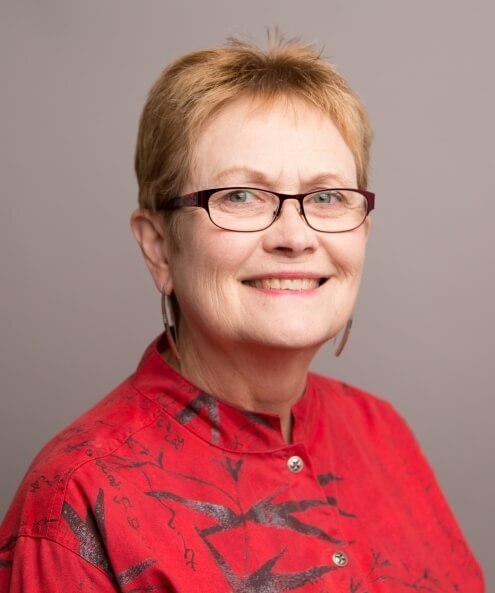 Peterson works actively with professional associations including the division for early childhood of the Council for Exceptional Children where she has served as editor of Young Exceptional Children. She serves on the editorial board of two journals and reviews regularly for journals and national conferences. Peterson’s research focuses on interventions for young children facing risks and their families. She is currently evaluating Iowa’s Maternal, Infant and Early Childhood Home Visiting programs. She has collaborated extensively with community partners including Head Start and Early Head Start programs, state and local education agencies and state and local child care agencies.